One fought off a vicious attack to run again on her own terms. Others forged new paths in the wake of life-altering diagnoses. And then there’s the father whose grief blended with joy as he crossed the finish line with a living reminder of the daughter he’d lost. My job introduces me to so many amazing athletes every year, and 2017 was no exception. Here—in no particular order—are seven of the stories that have stuck with me this year. Read the full article on aSweatLife.com. When Richard Sikorski collapsed during the 2015 Chicago Marathon, his race stopped and another one began. The race to save his life. Listen to the full episode of Human Race, a Runner’s World podcast. 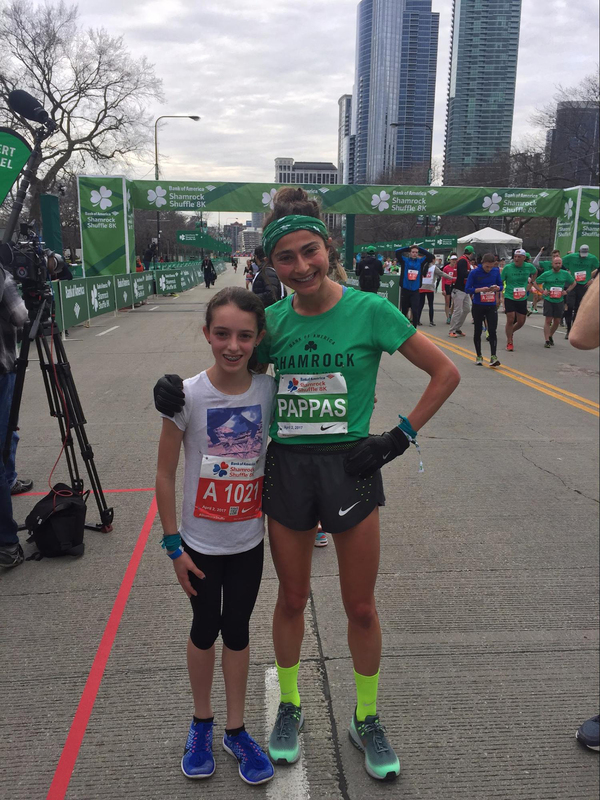 Richard Sikorski will return to run Chicago with one of the “angels” who came to his aid during last year’s race. Read the full story for Runner’s World.